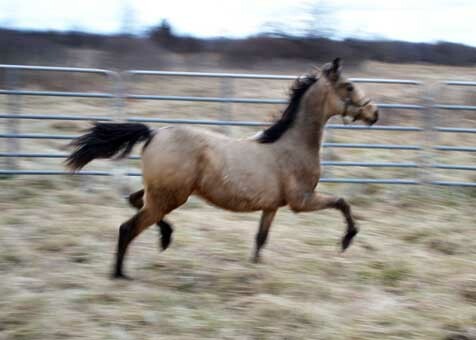 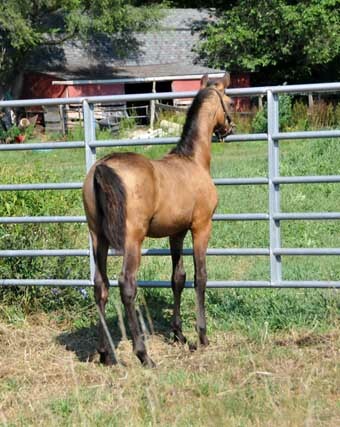 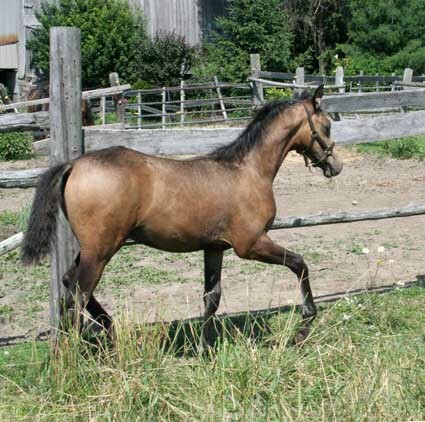 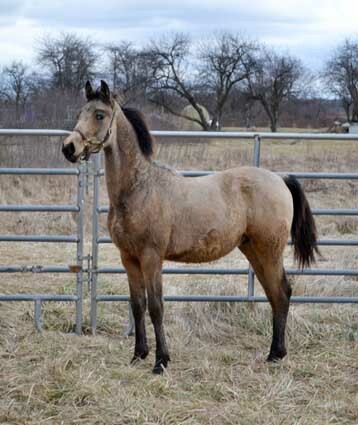 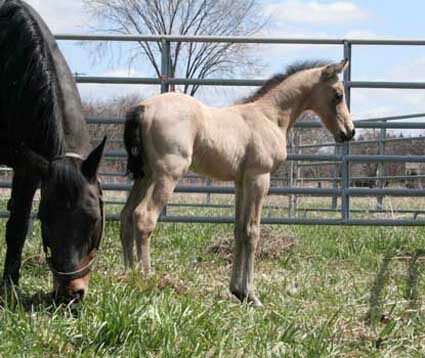 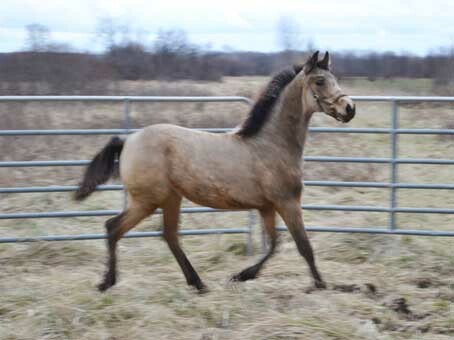 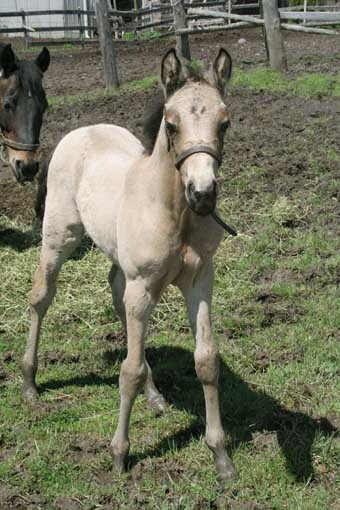 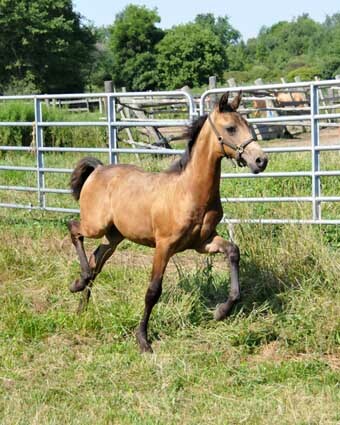 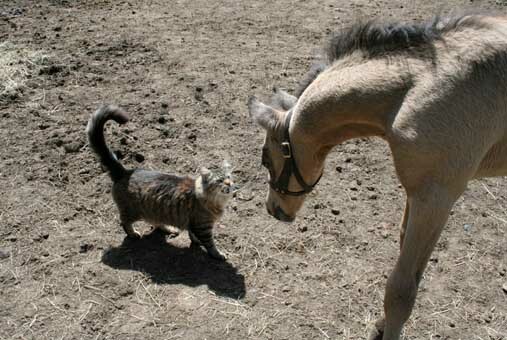 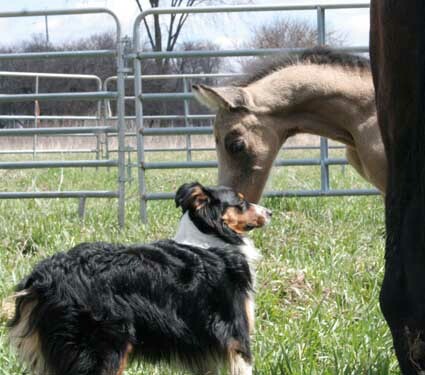 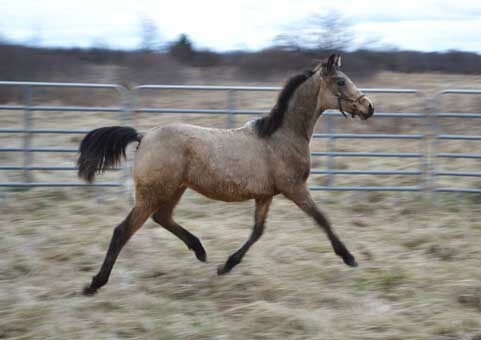 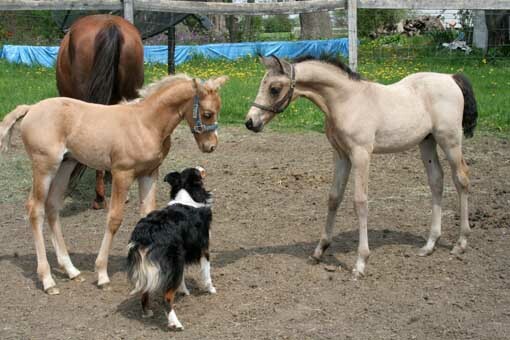 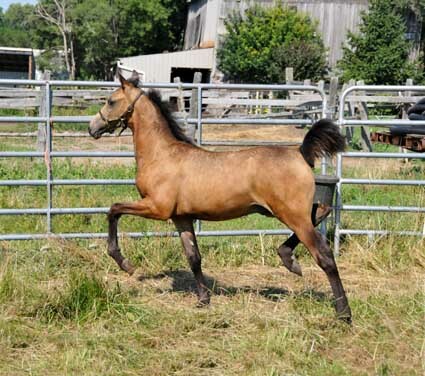 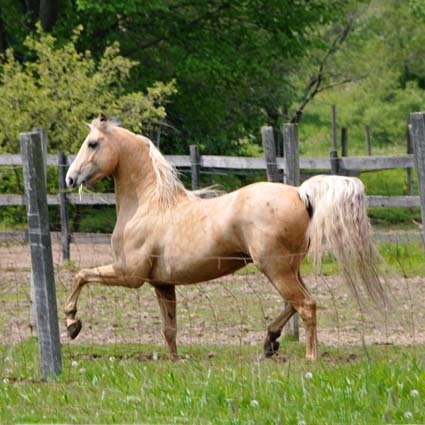 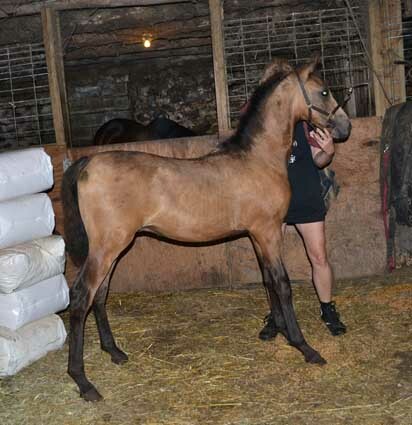 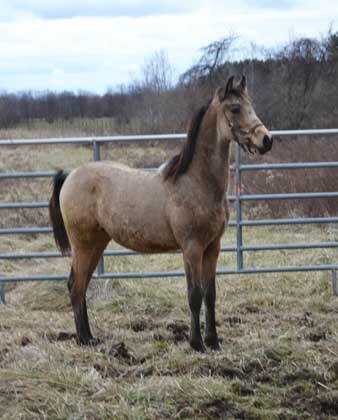 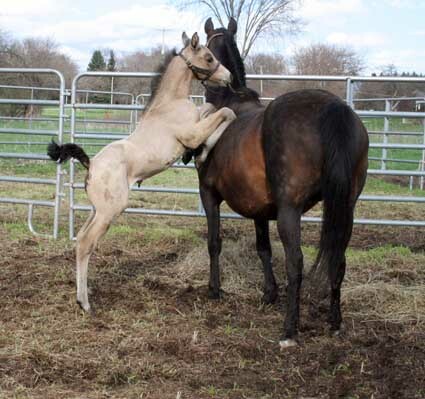 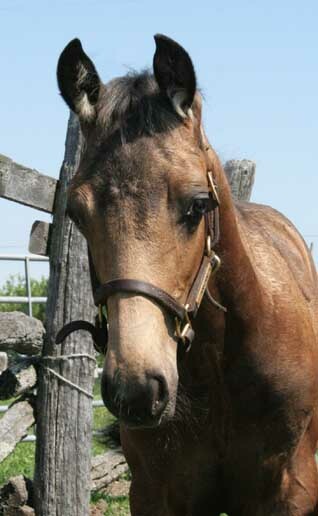 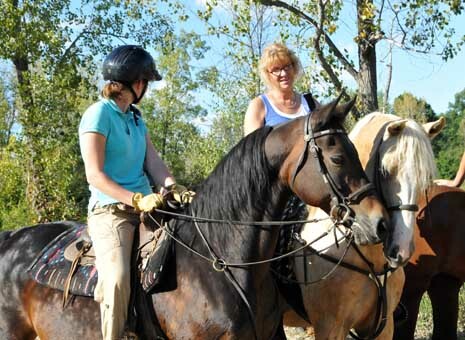 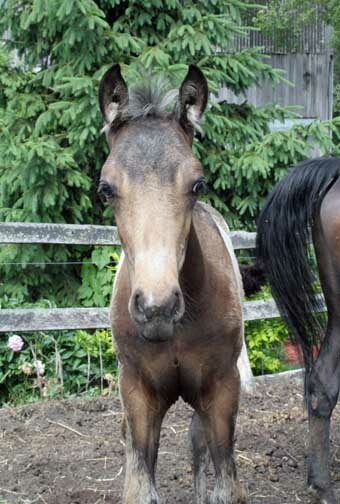 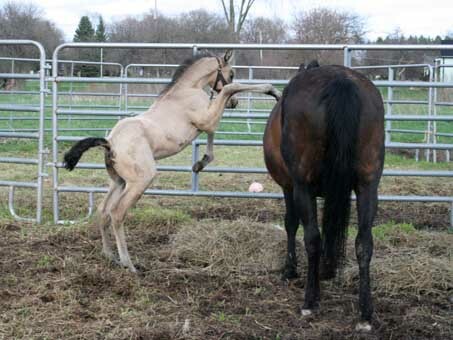 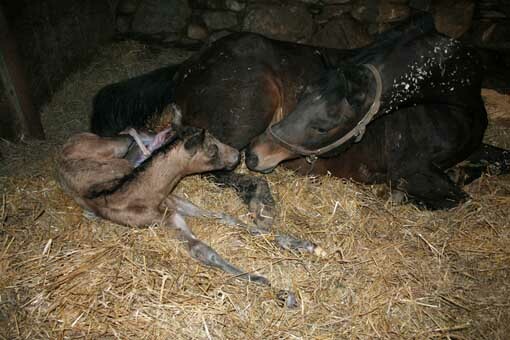 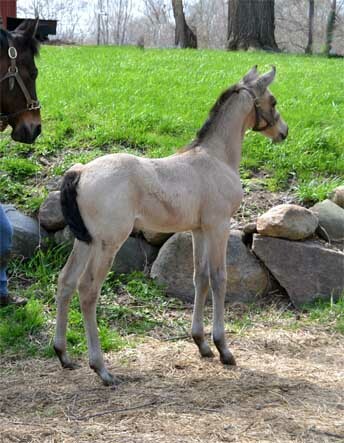 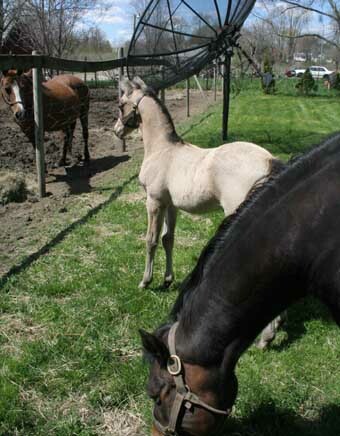 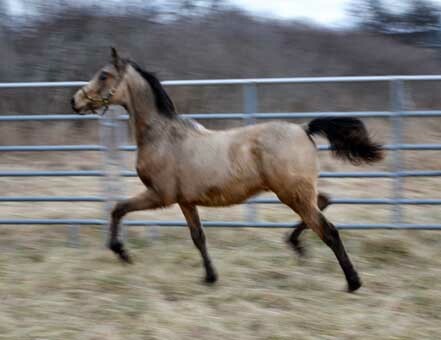 A big, beautiful, buckskin colt with excellent conformation and disposition. 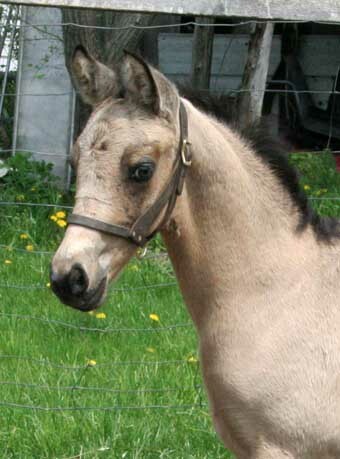 He has a gorgeous head with large expressive eyes. 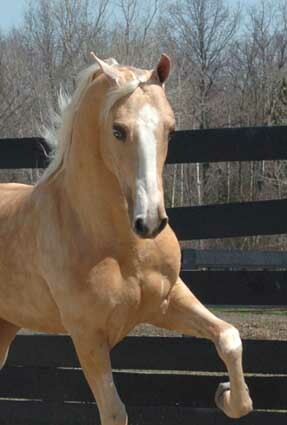 His color is extremely eye-catching and people are drawn to him. 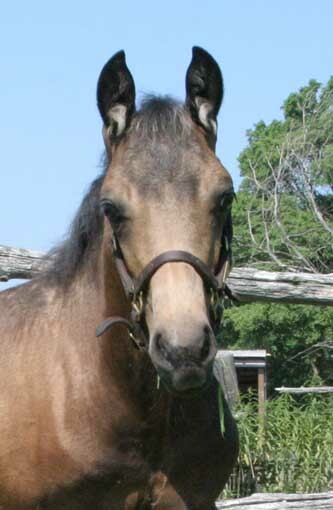 Sandman is friendly, smart, and and inquisitive. 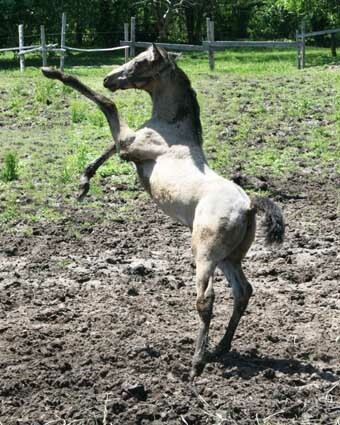 He has spark and pizzazz.